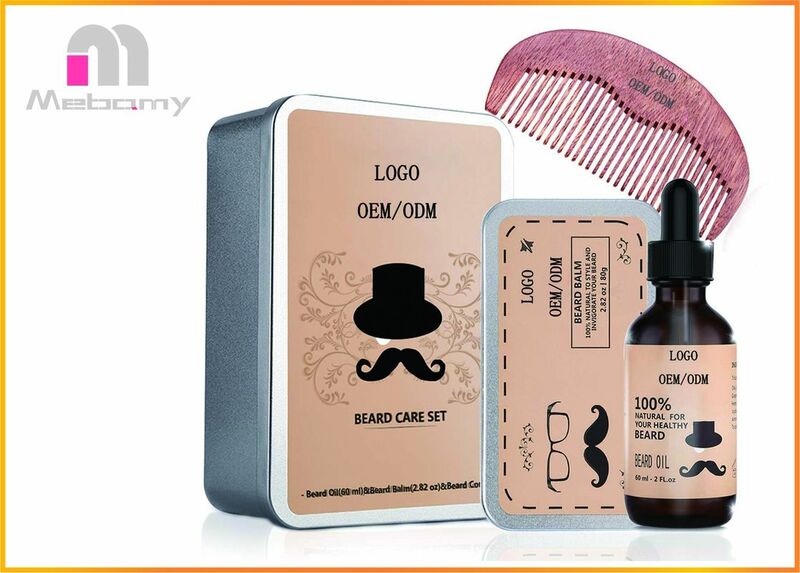 【Elegant Men's Gifts】This beard set is in a beautiful box and is the best gift for bearded men. GUARANTEED!- Any issue about the product quality, no hesitate to contact us, we will always here for you! 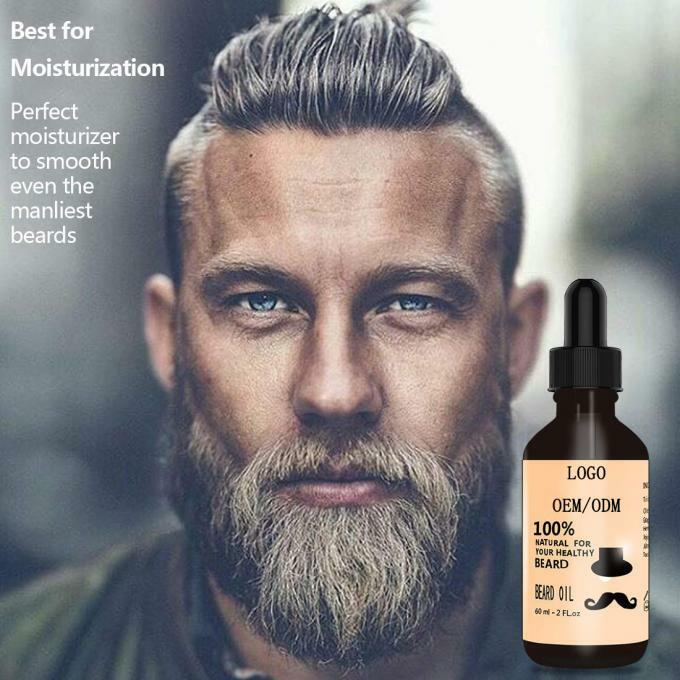 【Beard Oil(60ml2 FL.oz)】Smoothes and moisturizes beard and the skin underneath, stops the itch and eliminates dandruff. 【Heavy Duty Beard Comb】Made of high quality sandalwood and is crafted with the tender care that leave your hair feeling smooth. Are you growing a long beard? Unkempt beards can irritate the skin and cause many problems, which include acne, beard dandruff, and dry skin. Our beard oil is a blend of natural ingredients, such as jojoba oil,grape seed oil, hempseed oil that are used to address specific beard problems such as itching, sensitive skin or dryness. Softens facial hair and nourishes the skin underneath. The thick tooth finish will give your beard a fine touch and leave your beard feeling smooth all the time. This little comb is very easy to carry, so you will look good wherever you go. More capacity conditions and styles with no greasy after feel. 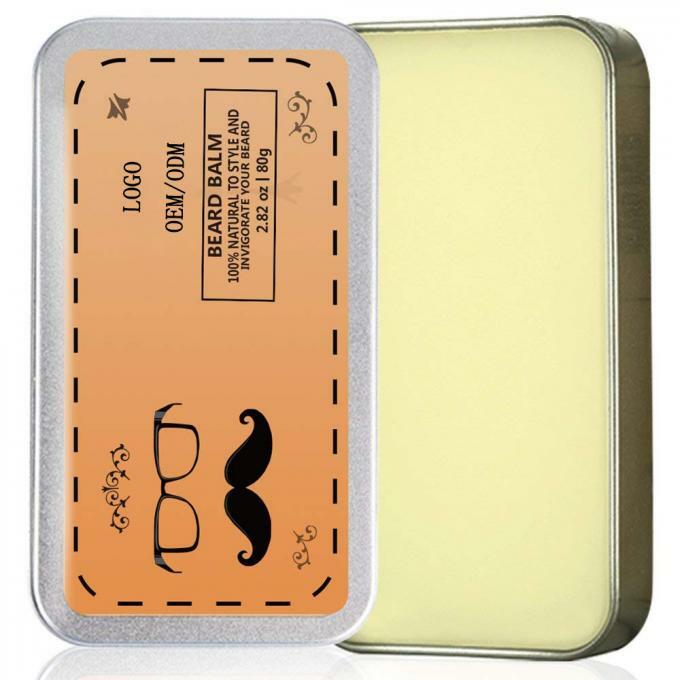 This beard balm set comes packed in a Premium Aluminum box. Can easily make up a great gift for a beardfriend, colleague, men, Dad, husband,grandpa for Birthday /Father's Day/ Christmas/ Anniversary Gift, that could use some beard care products to tame up his beard and mustache!